If you have a budding young wizard on your holiday gift list, Kano has the perfect gift. 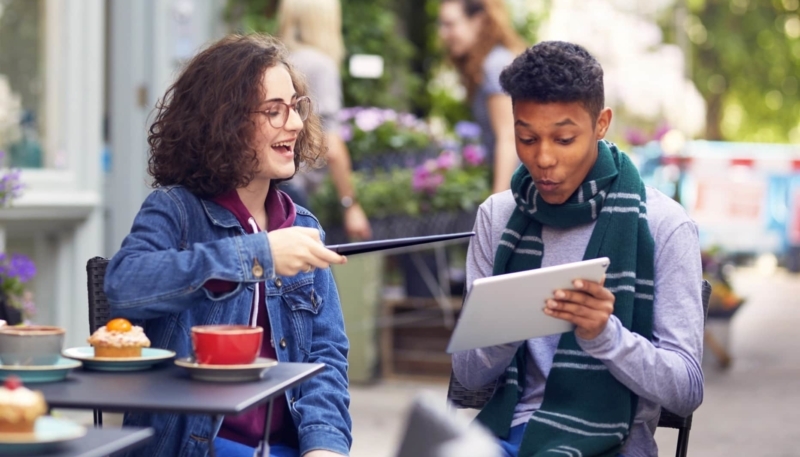 The company has announced that its Harry Potter Coding Kit is now available for purchase in the Apple online store and in Apple retail stores across the United States, the U.K., Australia, and New Zealand. 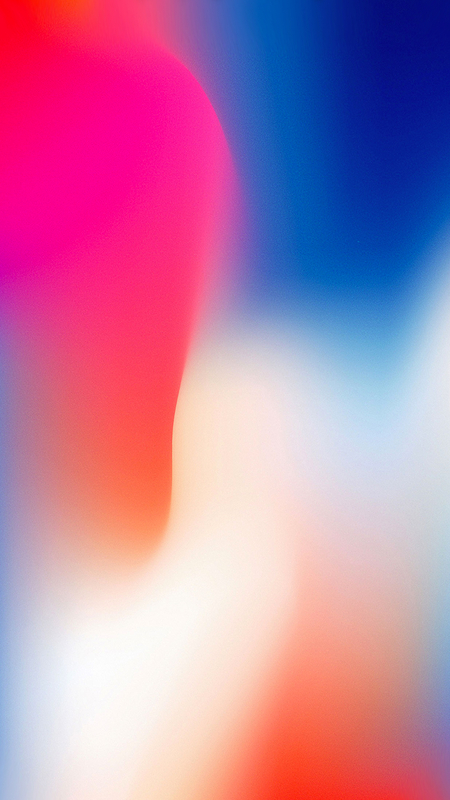 Participating Apple Stores will also be offering interactive demonstrations by members of the staff, starting November 16th 2018. Beginner or experienced, the demo will teach you how to get coding with the first wand inspired by the Wizarding World that actually works! 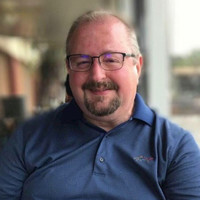 The kit is priced at $100 and is designed to teach beginning code wizards of all ages how to develop programs. 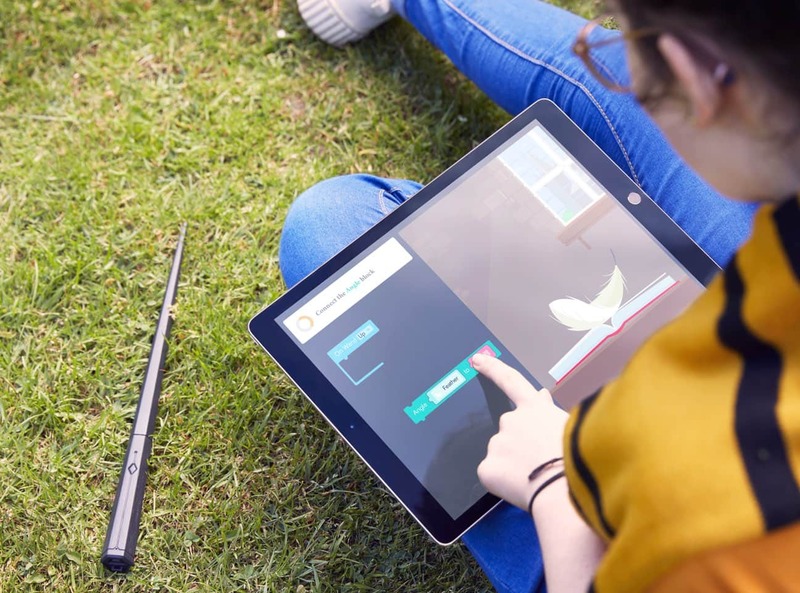 The Harry Potter Coding Kit includes all the pieces needed for a young wizard to build their own Harry Potter wand, which is used with a Harry Potter-themed coding app to program the app and complete various challenges in the app. The wand responds to over 30 Wizarding World gestures. The tutorials and in-app challenges are all based on the popular Harry Potter books and films. Wave your coding wand and see instant effects on screen. Make fire flow, pumpkins grow, feathers fly, goblets multiply, paint pictures, compose music, and more. Apple employees will be providing interactive demos of the kit in select Apple Stores. A new series of videos from Kano demonstrating how the kit works, starring James and Oliver Phelps, who played Fred and George Weasley in the Harry Potter movies. The Harry Potter Kano Coding Kit is available from the online Apple Store now.